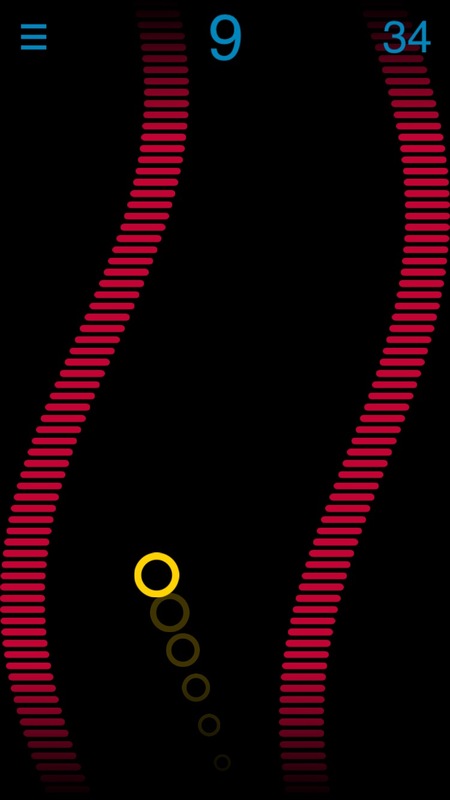 Sines is an easy to play arcade game. 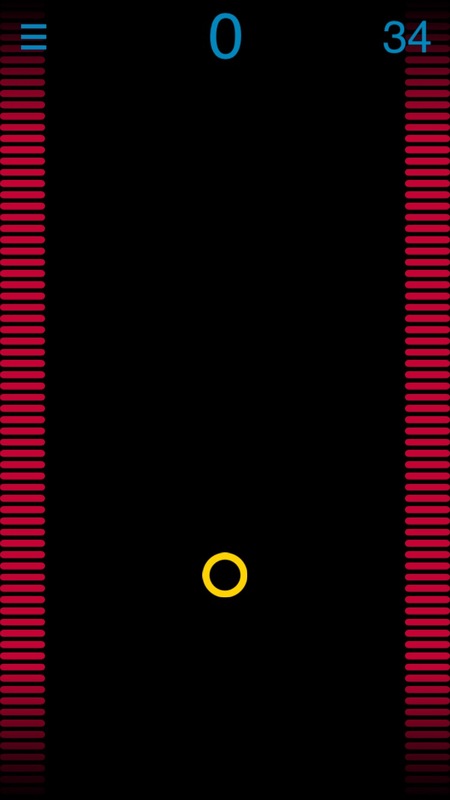 Tap to start playing and tap to change direction. Do not hit the red waves! Try to play as long as possible and do not get frustated or upset. 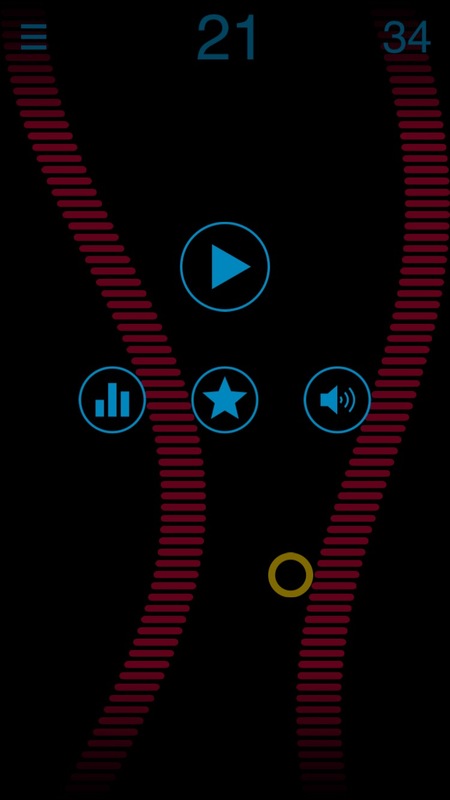 Quansay is an addictive minimalistic arcade game. 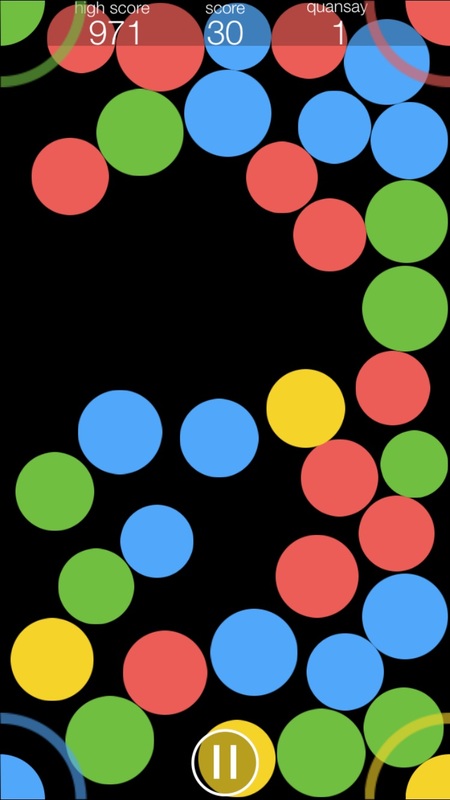 Try to pocket as many colored balls as possible. 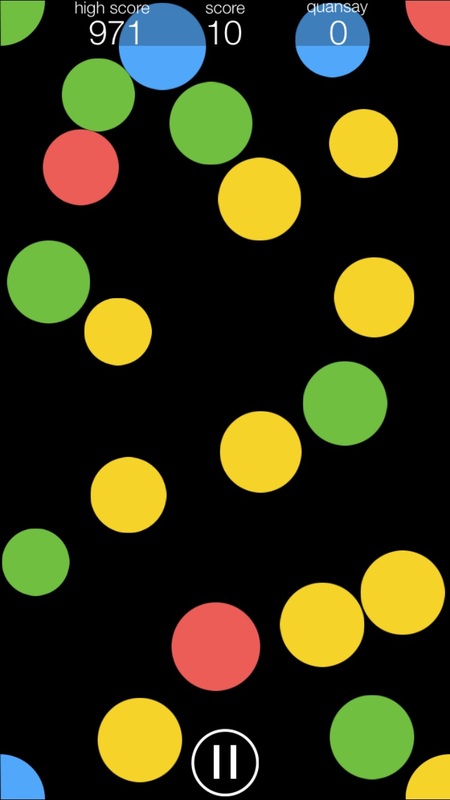 Get a new quansay for every 25 balls scored. 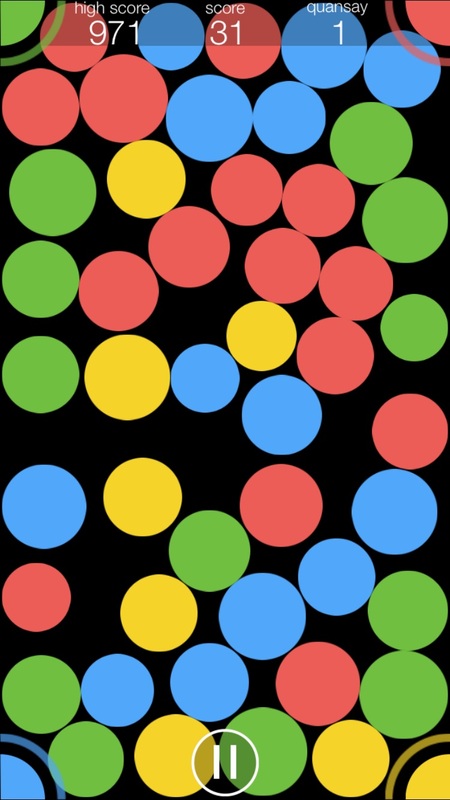 Use a quansay (double tap one of the corners) to instantly remove all balls of the chosen color. Copyright © Ortus bvba. All rights reserved. Ortus is a registered trademark.